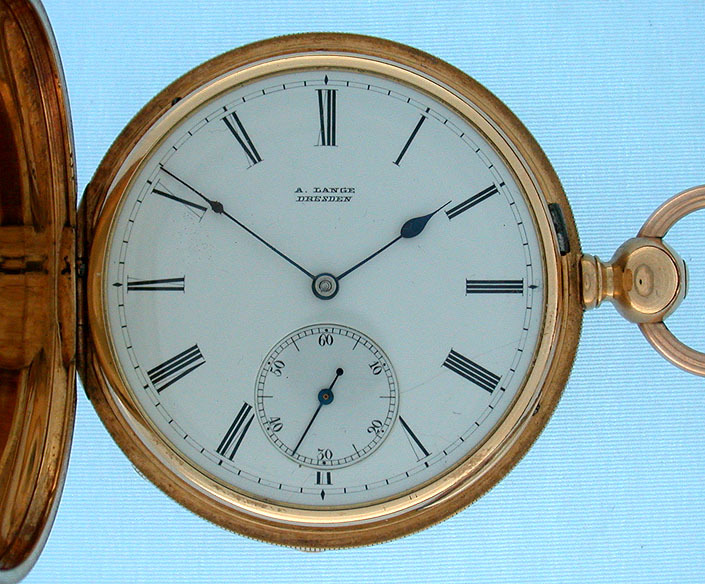 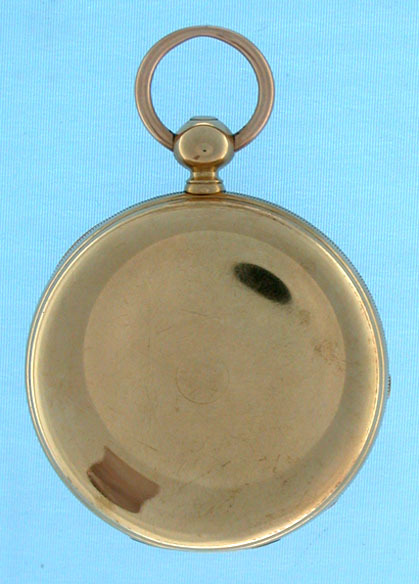 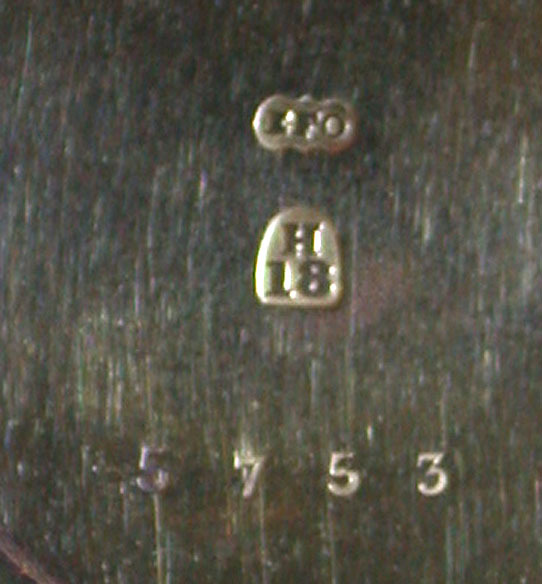 Fine and rare Lange 18K gold 1A keywind antique pocket watch circa 1867. 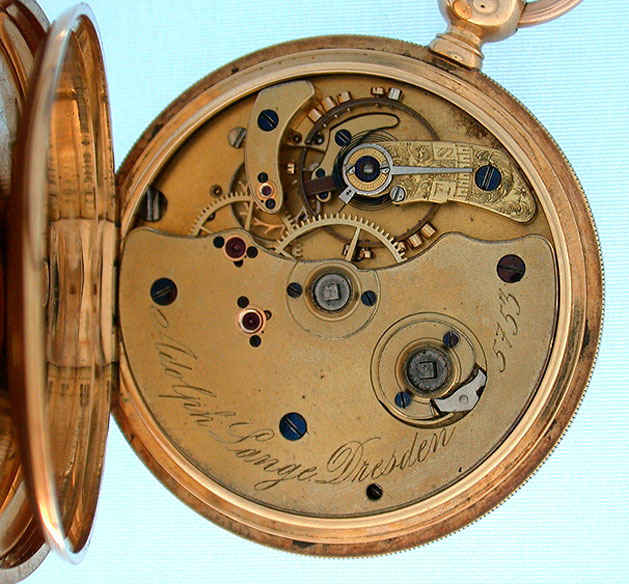 Gilt 3/4 plate movement with gold escape wheel, screwed gold jewel settings, and gold diamond cap jewel. 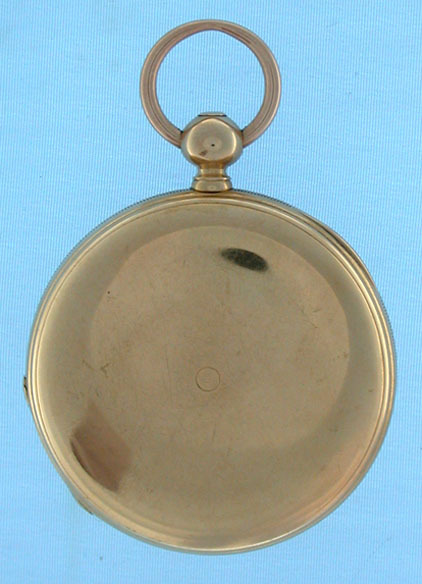 Very heavy hunting case with traces of engine turning. 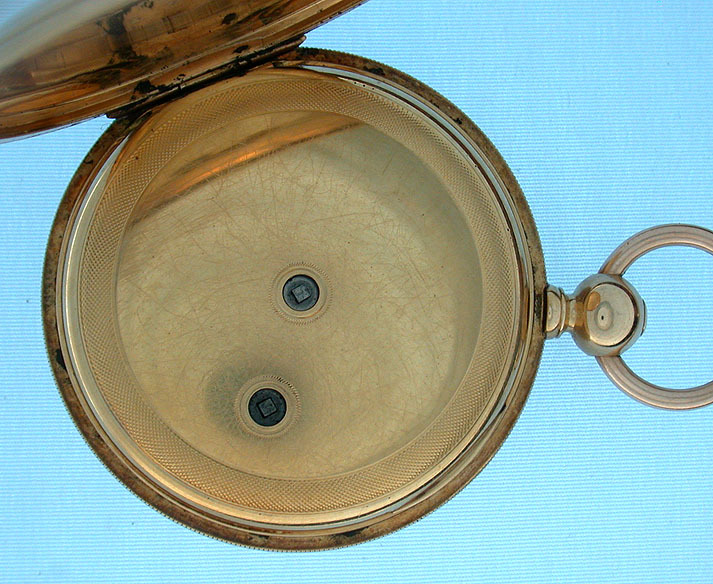 White enamel dial with two hairlines.